Dec 19 Comments Off on Formé Medical Membership, Now ONLINE! 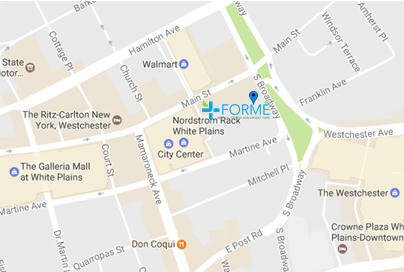 Formé Medical Membership, Now ONLINE! We invite you to learn more about our Medical Membership options and how can you now purchase ONLINE!!! Go to www.formemedicalcenter.com and get a membership TODAY! For you or someone you know who may need one. We had the great opportunity to speak with Clinical Psychologist, Dr. Kenneth Reinhard who provided advice and guidance on how to cope with difficult situations. With the thought that one day we will no longer be in this life, it is very important to plan this moment in advance; especially if you have a family. Amy Gould, Director of Advanced Planning for Fortis Lux Financial, talks about this important topic. On this episode of Reflect and Reset with Maria & Gina, we will discuss the very sensitive topic of sexual preferences. What are the challenges a child faces when they have to confront their parents about their sexuality? What are the challenges parents face when they are confronted with the news that their child is Gay? We were joined by our dear friend, Nathalie Gravagna, who shared her story about the issues she encountered when coming out to her family!